Tracey Montgomery had been in and out of IVF clinics for over four years when, in the waiting room of her favourite acupuncturist, she met a woman with a similar story. After discovering they both attended the same IVF clinic, the two women struck up a friendship. Eighteen months later, they fell pregnant. And nine months later, within 48 hours at the same Queensland hospital, their sons were born. It’s a beautiful serendipity that Tracey still can’t quite grasp. But like so many women going through IVF, Tracey’s road to pregnancy was long, hard, emotionally gruelling and expensive. After trying naturally for years, Tracey and her husband realised something wasn’t quite right. When tests confirmed their fears, they went straight to IVF. “My problems were compounded by the fact that I had poor ovarian reserves and I was diagnosed with endometriosis,” she explains. And while the financial expense was expected – Tracey estimates the total cost was around $50,000 – what she hadn’t counted on were the combined physical and emotional pressures. On top of hormone-muddling medication, the regular injections and appointments demanded by the procedure put added strain on work and friendships. Worst of all, says Tracey, was the sense of grief and failure that coincided with each failed cycle – especially the first. When describing the dreaded “two-week wait” between each cycle, Tracey says the only way to survive is to detach. 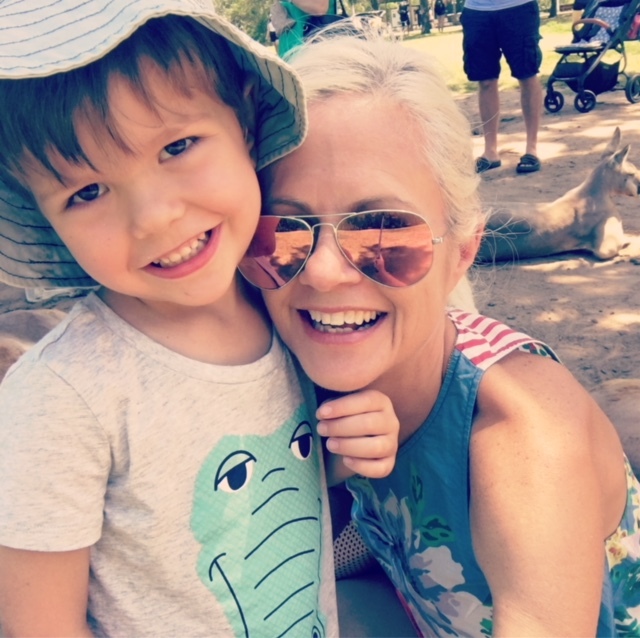 To deal with the huge emotional changes she was going through, Tracey also began to write about her IVF story on a personal blog, Champagne Days. This was also a way to keep family and friends updated, and for her to share what she was going through without having to repeat and replay her experience constantly. She describes it as a method of “self preservation”.